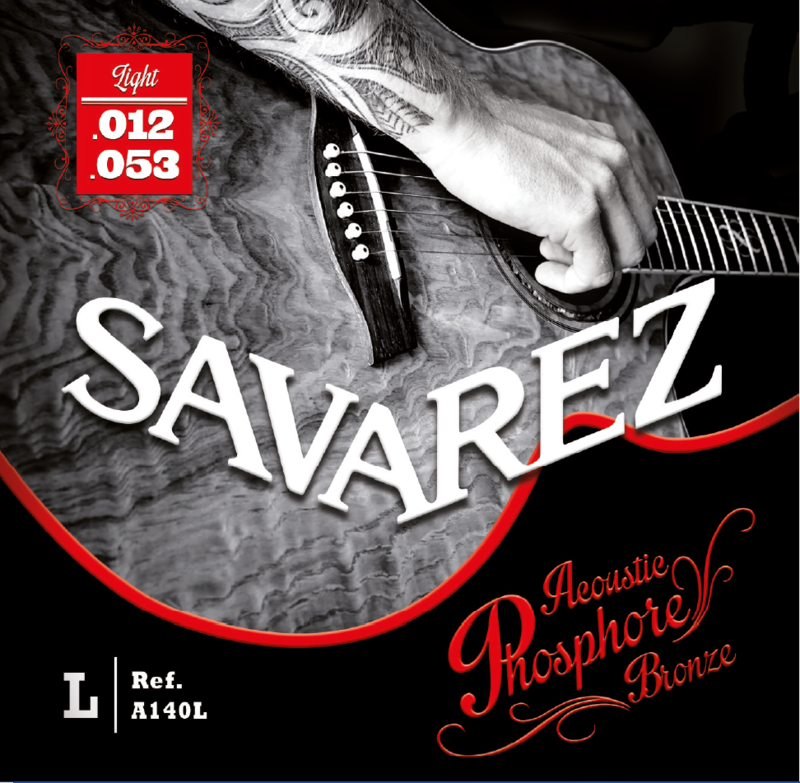 245 years of experience in strings making and more than 70 years in the Acoustic Bronze and Phosphor Bronze allow SAVAREZ to introduce relevant improvements in terms of innovations regarding the newest acoustic strings range. the use of especially designed new machines : high precision, automatic controls. 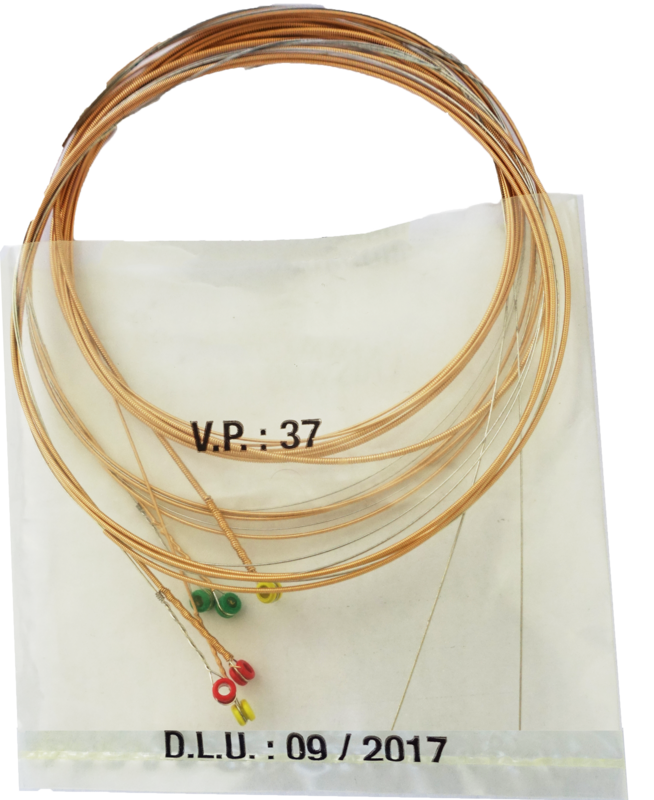 the creation of advanced making process assures a perfect precision in the elaboration of the strings and a permanent control of the quality. 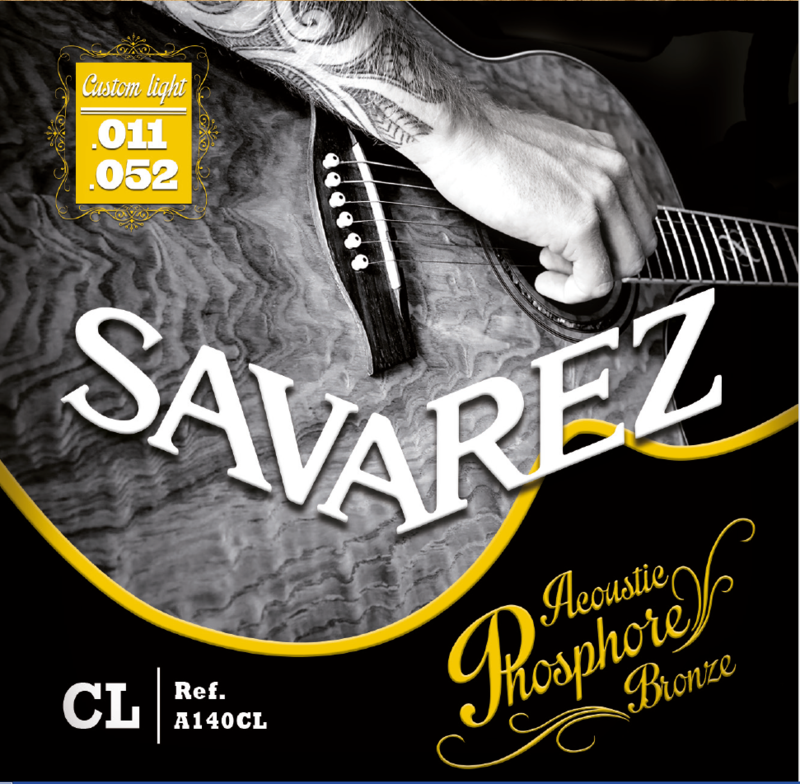 The very specific quality of sound, the projection and the volume of the sound, the dynamic and the balance of the play have been defined by famous and well-know guitarists. 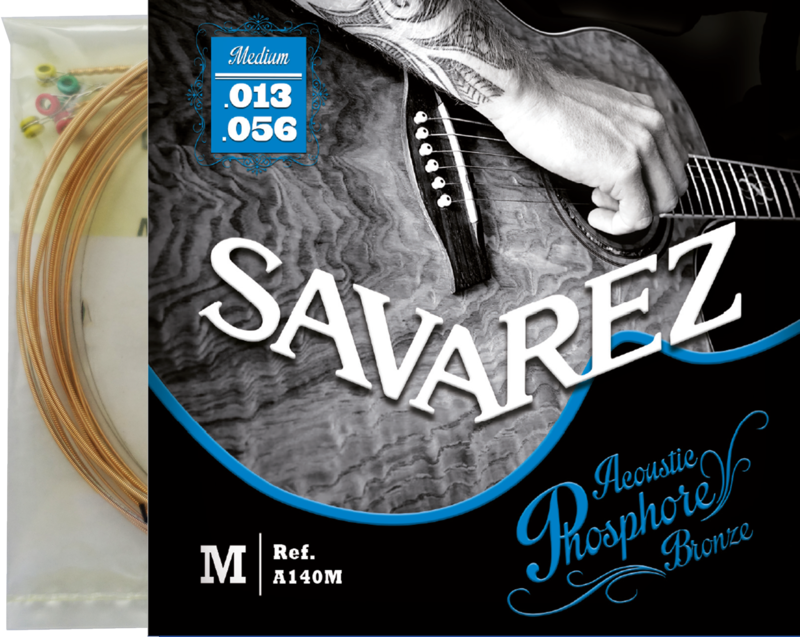 They have played the strings uncompromisingly for months. 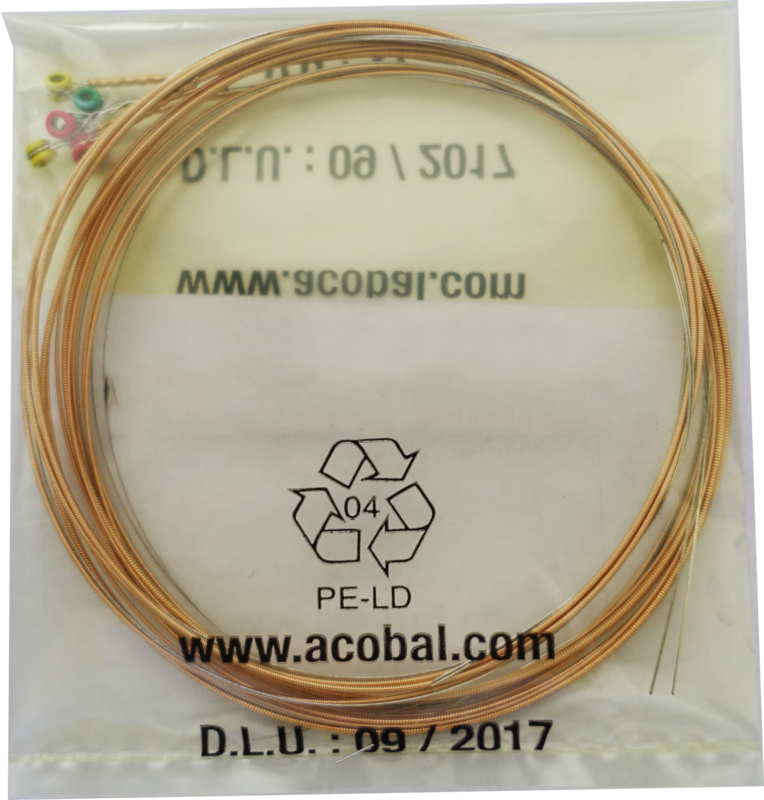 Their advice and feedbacks have been decisive. Furthermore...an excellent intonation, a long last living and a special quote for the feeling and touch under the fingers. 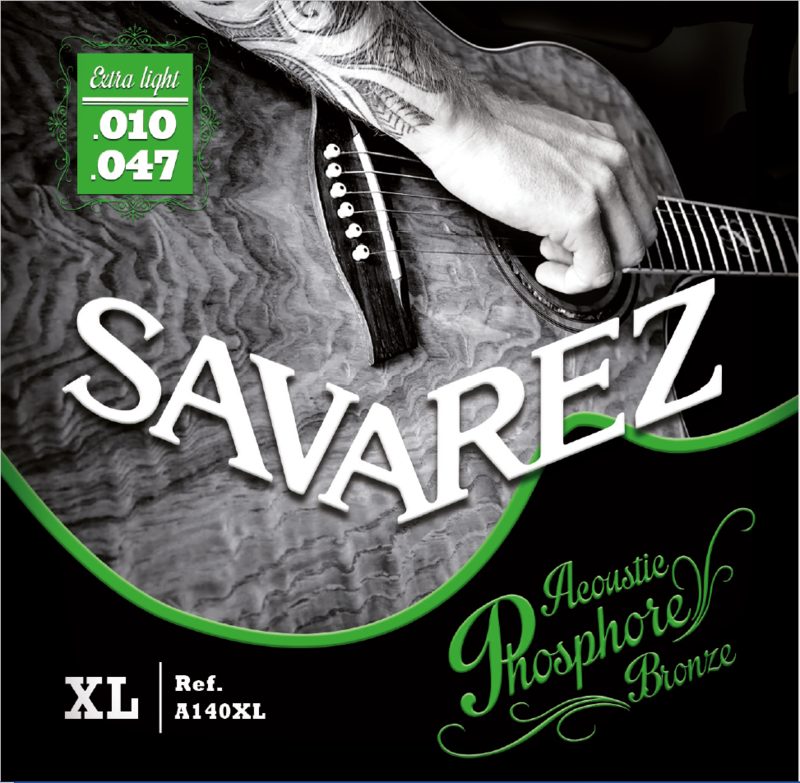 The special packaging made with an anti oxidation protection bag allows the strings to remain originally fresh and qualitative.